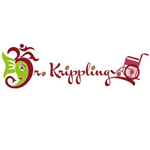 Dr Krippling - Kalis Lullaby. Free US delivery. Kalis Lullaby works on even the most faithless insomniacs out there. 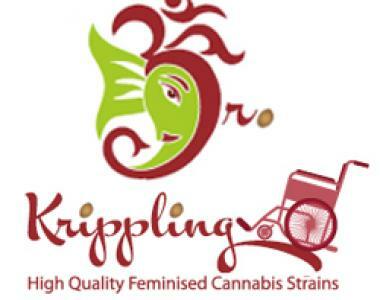 The talented Dr Krippling has been extremely clever in mixing Green Poison with his Kali Mist. Hundreds and thousands of crystals drip from each bud leaf, you'd be crazy to let these leaves go to waste without collecting the pollen. Kali's Lullaby has a tremendous, strong high with extremely relaxing and dopey results. So close your eyes, and drift to Kali's hash-a-bye mountain and say goodbye, to all your cares of the day.